Why consider owner financing to buy a home in Texas? 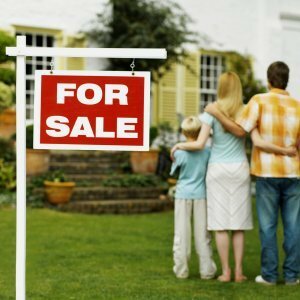 Why Consider Owner Financing To Buy A Home in Dallas Fort Worth? 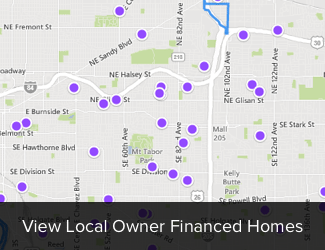 There are a lot of benefits to using owner financing to buy your next Dallas Fort Worth home! Profit from home appreciation right away. Often, homes in Dallas Fort Worth are worth more on the day of the purchase than the price that you’re paying! This can be huge money.